iPhone, iPad and iPod touch users stroll through the App Store on a weekly basis to see what creation has been chosen to be Apple’s "App of the week". As you might expect, there’s been some truly fantastic and innovative offerings that have managed to grab the title. There’s also been some truly lackluster creations that have made us all scratch our heads in amazement. 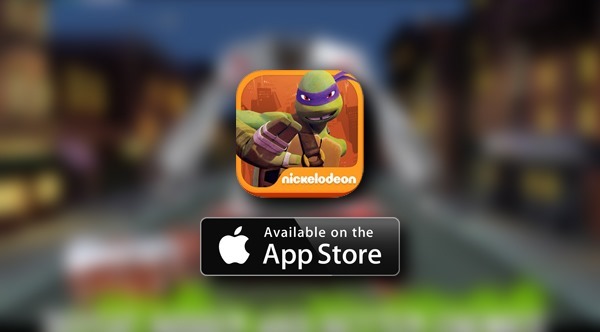 This week however, it’s hard to imagine anyone arguing with the decision, especially if you are a child of the 80s, as Apple’s App Store team has chosen to select Teenage Mutant Ninja Turtles: Rooftop Run as the app of the week. If you’re not familiar with what Rooftop Run has to offer then just imagine a highly addictive combat runner type title with the aim being to run, jump, drive and fight through the mean streets of New York. 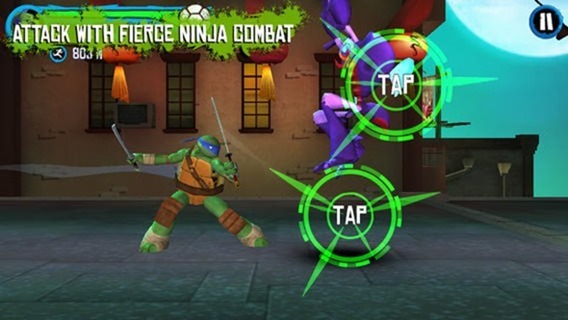 Mobile gamers can choose to play as Donatello, Leonardo, Raphael or Michelangelo as they battle to outwit and ultimately defeat the Foot Clan, Kraang, Dimension X and Baxter Stockman. 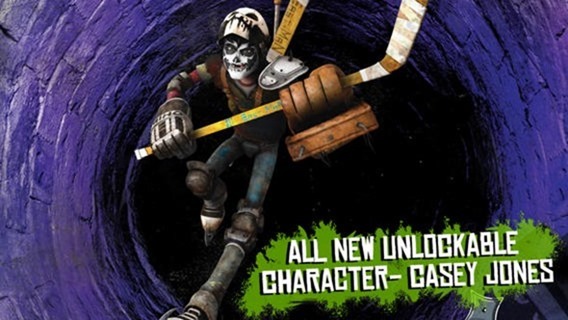 If that’s not enough then it’s even possible to unlock April O’Neill and Casey Jones to assist in the fight against evil. 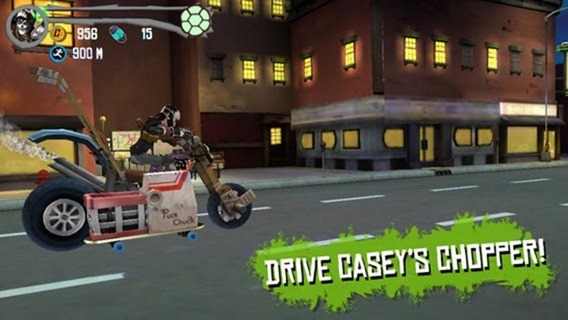 The introduction of the unlockable Casey Jones adds a whole new dimension to the game, as does the ability to roar through New York’s endless cityscape on the back of Casey’s chopper. As the game progresses, the enemies get bigger and more intelligent with users needing to collect energy orbs to stay ahead of the challenge. It also becomes necessary to master various intricate ninja moves to defeat every enemy that’s put in front of you. The character graphics are utterly stunning at times with each varying environment containing enough detail and charm to keep things interesting at all times. The game itself has been knocking around the App Store for over a year now and has been ranked as a number one app in over 80 countries. It’s the latest update that seems to have brought the free-of-charge download to the attention of the App Store team, prompting the app of the week title. It’s free to download. It brings back memories of our youth. It works seamlessly on the iPhone and iPad. What more could you want? With that said, if you want to progress quickly in this game be prepared to shell out some serious real-world coin on in-app currency.